Season 1 is 3 episodes and the Western is set in 1885 Wyoming. Shooting Dates to be announced soon. Written and Directed by Damien Dante. Watch for it on AMAZON PRIME TV. Starring Donna Hamblin of 10 Violent Women 2, Child Star Abigail Van Blarcom, Chris Schaar a Hollywood Stuntman in Tombstone & The Quick and the Dead, Jason Paul, Dawna Lee Heising, Luc Bernier and more. 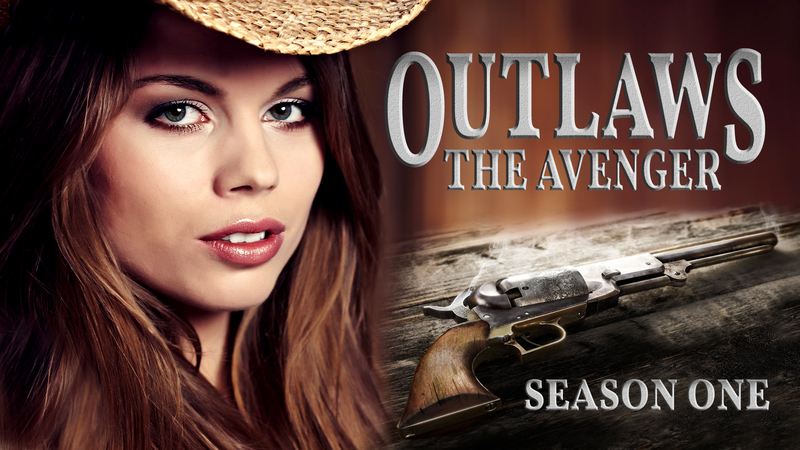 Artwork and Logo Design created by Jeffrey A. Swanson, Executive Producer for Outlaws The Avenger.